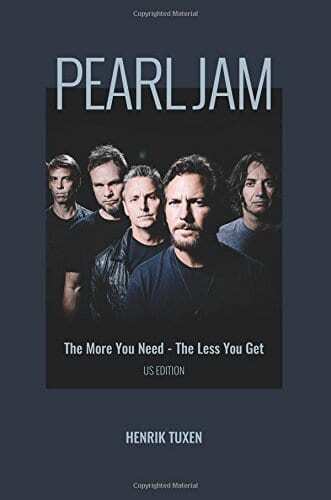 “Pearl Jam: The More You Need – The Less You Get” is a road movie in book form, packed with tales from the balconies to the backstages of dynamic and unique concerts, from Barcelona and Berlin to Hawaii, New York, London and Buenos Aires. 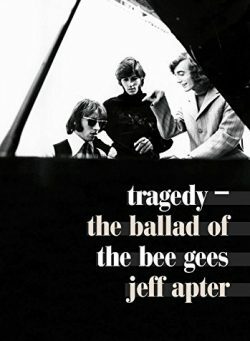 You get both a unique rock’n’roll narrative with behind-the-scene reports and a warm, touching story of how international rock stars and relatives are forever tied to a tragedy that has inspired new insights and a wide range of deep and loving relationships. 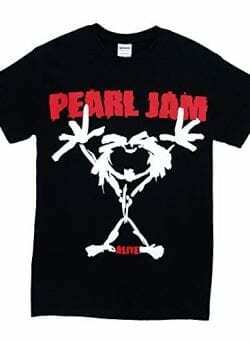 Danish rock musician and journalist Henrik Tuxen has followed Pearl Jam since the very beginnings of the Seattle scene of the early 90s and has known the band personally since 1996 as a fan, friend and journalist. 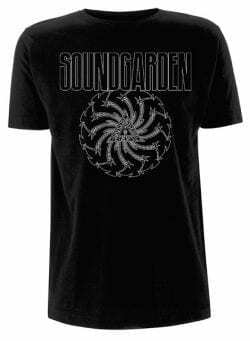 He later became a liaison between the band and many of the nine families who lost a child during the band’s concert at Denmark’s Roskilde Festival on June 30, 2000, which Tuxen witnessed from the stage. 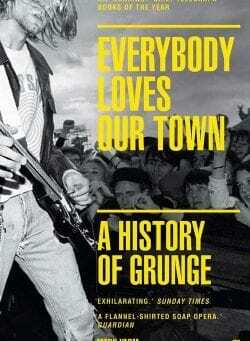 Now Tuxen generously shares previously unpublished interviews, photos, insights and personal anecdotes of his firsthand interactions with the band. 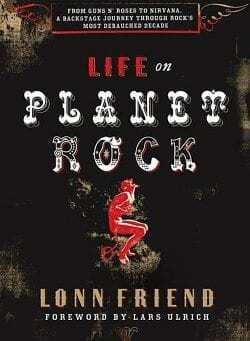 This is Tuxen’s alternative Pearl Jam biography including photos from private collections, but many, including the cover photo, were provided courtesy of Pearl Jam. 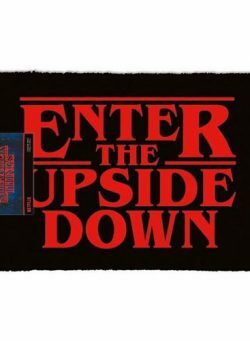 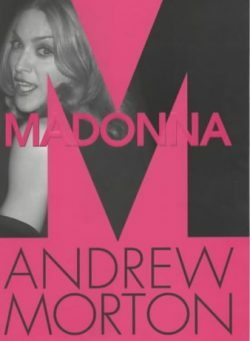 This is the US edition.